So, you've figured out cryptocurrency. Now, what about blockchain? It's another of the future's biggest buzzwords, and it's another paradigm-busting tech set to explode into the mainstream. Unlike crypto, blockchain hasn't yet had its watershed moment to turn it into a household word. Yet it's hard to make an argument for ignoring blockchain when it's set to be worth $7.59 billion USD by 2024 and is poised to change the face of the internet and the global economy. The best way to get ahead of that future is to understand it, so now's the time to learn. So, WTF is blockchain? And why's everyone so convinced it's a big deal? Let's take a closer look below. The early minds behind cryptocurrency understood that this exciting new technology faced a major barrier: the “double spending” problem. Cryptocurrency exists in digital format. Bad actors can duplicate the tokens of a cryptocurrency like you would copy files on a computer, compromising the currency and lowering its value. Blockchain technology began as a solution to that conundrum. By creating a (nearly) tamper-proof public ledger, blockchain records all transactions in a decentralized location. The mysterious Satoshi Nakamoto launched blockchain in 2009 as the foundation for bitcoin. While Nakamoto's identity remains unknown, the potential of blockchain tech was obvious–and it went beyond a simple transaction record for cryptocurrency. Blockchain is a decentralized public ledger in which a distributed peer-to-peer network manages each transaction. A blockchain record can't be altered without altering all subsequent records. If that sounds like nonsense, picture a regular chain. 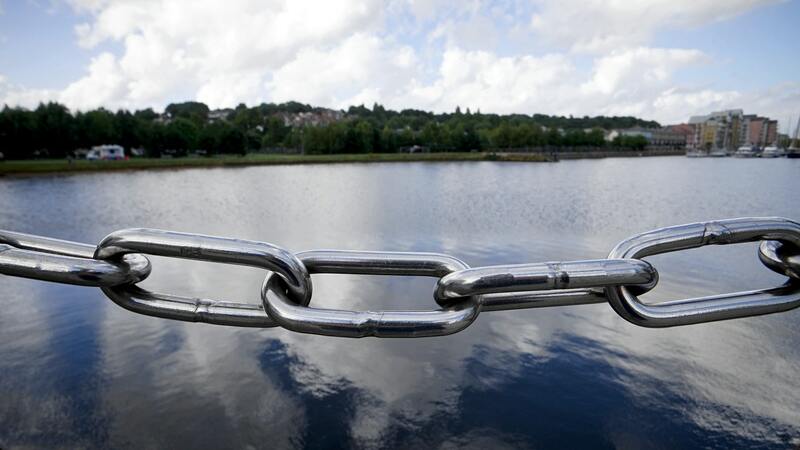 Once a link is in place, it's easy to add others to the end of the chain, but impossible to change an individual link without breaking the chain. In blockchain, each link in the chain is the record of a transaction. Like bitcoin, blockchain has enjoyed a slow journey into the popular consciousness. It's yet to have a watershed moment like the one crypto hit late in 2017, but a huge number of Fortune 500 companies have acknowledged the importance of blockchain and have R&D focused on it. Blockchain is still a mystery to most people, but these projects are already producing tangible results. That's the history and the theory, but who's to say that blockchain technology will shape the future? The crux is that blockchain is far more than a purchase record for cryptocurrency, as its use cases attest. As a distributed ledger, blockchain can resolve many modern economic problems that are so far unsolved even in the digital age. Take the real estate market as an example. Imagine a property industry without real estate agents. No fees to pay, no intermediary delays, no concerns about submitting the paperwork. Ownership transfers at the moment of purchase and the legal public record updates in real-time. A process taking months becomes a matter of minutes instead. Blockchain could even turn real estate, and other industries like it, into a stock market environment. Automated listing and transaction handling solve the issue of illiquidity. With blockchain technology, investors could ride the waves of the market to buy and sell in real time. That's how completely blockchain can change an industry. The globalisation of our economy is unlikely tostop. Supply chains grow more complicated as companies grow larger and outsource to a greater extent. Blockchain allows companies to get a real-time handle on their supply chain and its many moving parts. 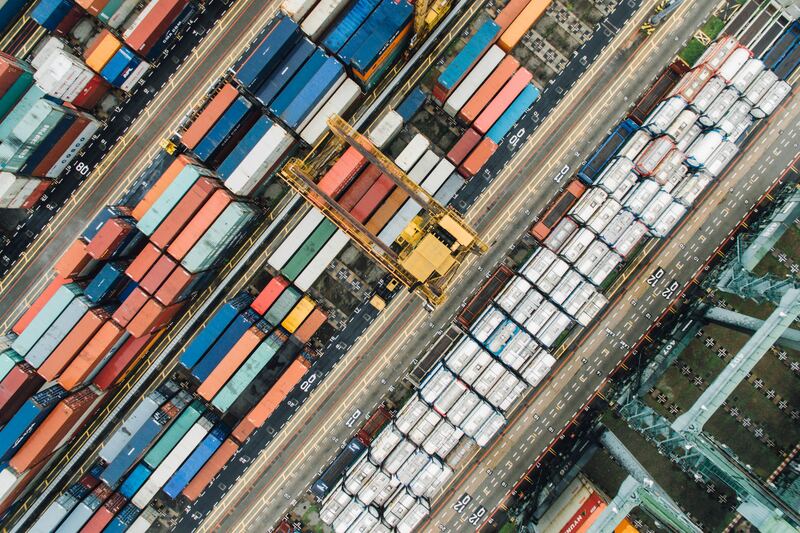 For instance, shipping giant Maersk has pooled its resources with IBM to create TradeLens, a blockchain platform designed to promote security, transparency, and faster transactions in shipping. TradeLens resolves many of the delays introduced by information exchange. 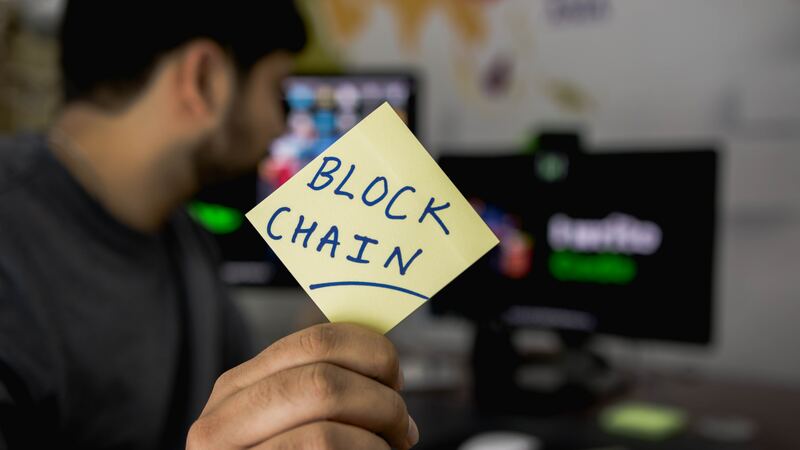 By updating in real-time, blockchain does away with laborious invoicing, inventory management, and consignment documentation. At the same time, it makes the supply chain predictable. A more predictable supply chain is a more efficient one, which allows companies to operate on a scale never seen before. We can't talk about blockchain's economic impact without talking about the crowdfunding success story of Initial Coin Offerings or ICOs. Crowdfunding is a way of raising money for a project through online public donation. It stands in contrast to more traditional means of project funding, like seeking investment from angel investors. In an ICO's case, the business behind the ICO offers its own proprietary cryptocurrency tokens in exchange for an established currency. This transaction is recorded in the blockchain ledger and acts much like a traditional investment share. Of the ICO success stories, the biggest might be Ethereum. While it's not a household name like bitcoin, ether is one of bitcoin's closest competitors. Ether gained some of its early traction from its ICO, but it has also transcended into one of the most sought-after currencies for ICO speculators, bringing it full circle. For pure ROI, NXT stands as an exemplar. Though it's not as widely known as other cryptocurrencies, NXT has generated a 590,000% ROI for investors. With ROI figures like those, it's easy to see how ICOs change the investment game. You could say the future of blockchain is to be the future. It stands to contribute as much to the next few decades as the early internet has to the millennial generation. With some ways still to go before blockchain becomes an everyday part of life, now is the time to get in on the ground floor. Want to inform yourself about the future of blockchain technology? Make sure to follow our blog.